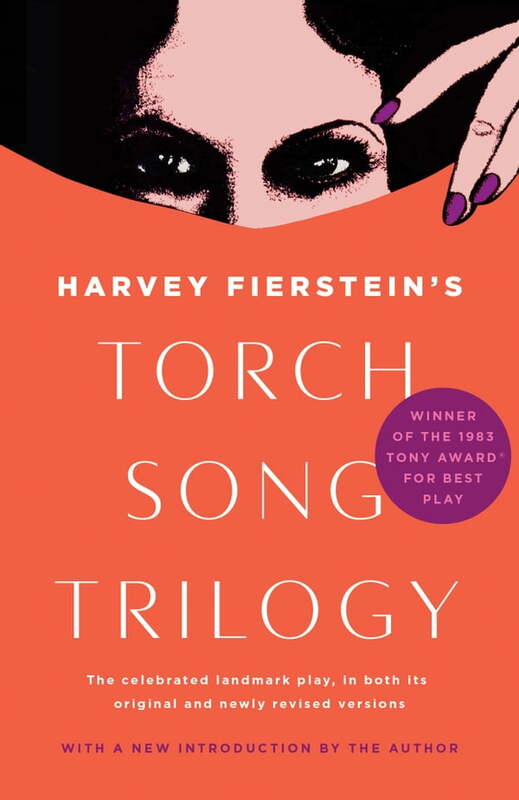 Torch Song Trilogy (Kobo eBook) | The Drama Book Shop, Inc.
What begins as a chance encounter in a New York nightclub leads drag performer Arnold Beckoff on a hilarious yet touching pursuit of love, happiness, and a life he can be proud of. From a failed affair with a reluctant lover to a committed relationship with the promise of a stable family, Arnold’s struggle for acceptance meets its greatest resistance when he faces off against the person whose approval is most important to him: his mother. This edition contains for the first time ever both the original scripts for the three one-act plays (The International Stud, Fugue in a Nursery, and Widows and Children First!) as they were performed in the 1970s, as well as the revised script for the 2017 revival that condensed all three into Torch Song. It also includes a never-before-published introduction by Harvey Fierstein, as well as photographs from both the original production and the revival starring Michael Urie and Mercedes Ruehl and directed by Moisés Kaufman.